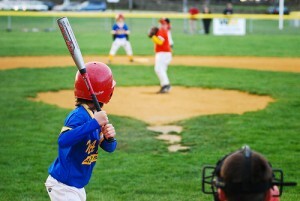 Sports at the Beach is a complex for youth baseball tournaments in Delaware. 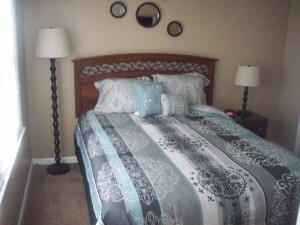 It is in Rehoboth Beach close to beaches and other attractions. More than 30 tournaments are held here every year. Many teams visit the facility during the summer. There are a number of hotels in the area. 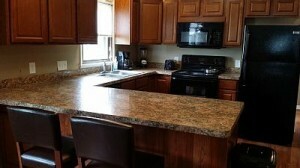 People who want to be surrounded by the comforts of home while their children participate in baseball tournaments may wish to rent a condo in the area. 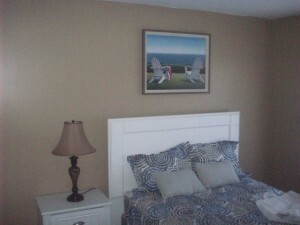 One Sports Beach Rehoboth rental is a 2br/2ba condo centrally located between Lewes and Rehoboth Beach. 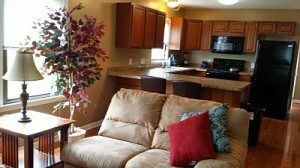 This home offers a/c, fully stocked kitchen, microwave, dishwasher, washer & dryer, 2 TVs, DVD, cable, WiFi, sunroom and allows pets. No smoking. Minutes from downtown Lewes beach, Cape Henlopen State Park and Rehoboth beach. There are many local restaurants and outlet shopping nearby. Walk to Midway Golf Course in the morning and stroll to Lazy Susan’s for lunch. No smoking please. 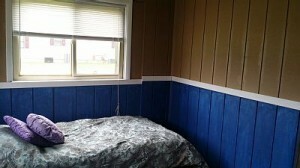 Sleeps: 5-6 with 1 queen, 1 double, 1 twin and sofa. 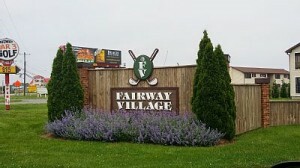 Fairway Village Close to Everything! Open Floor Plan and modern ! Rough it in The Sunroom!! 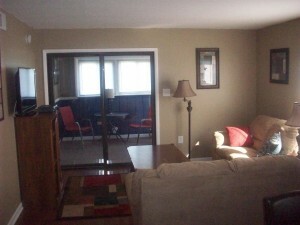 Sports Beach Rehoboth rental is conveniently located within walking distance of several restaurants. People who do not feel like getting up and cooking breakfast can walk over to the Donut Connection for coffee and breakfast. Those who like flavored coffee can order chocolate raspberry, hazelnut or chocolate macadamia nut coffee. Donuts and bagels are available for breakfast. Filled donuts have strawberry, blueberry and cherry filling. Chocolate cake donuts, white cake donuts and donut holes are also available. Customers can order plain bagels or bagel sandwiches. 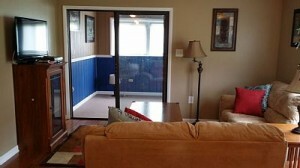 Condo renters who enjoy barbecue can have lunch or dinner at Bethany Blues BBQ. Burgers, ribs, pulled pork sandwiches and beef brisket sandwiches are a few of the items on the lunch menu. The dinner menu has brisket, ribs, pulled chicken and seafood. Seafood lovers will enjoy being able to walk over to Lazy Susan’s Hot Fat Crabs for lunch or dinner. Crab cake sandwiches, steamed crab and crab pot pie are on the menu here. Customers can also order shrimp or clams. Golfers will be delighted to have a golf course within walking distance. Midway Par 3 has an 18-hole course.